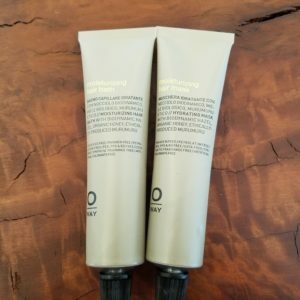 Organic Way (Oway) is the world’s first professional organic hair color, care and styling line with biodynamic, organic and fair trade ingredients. Oway’s green chemists hand select the highest quality formulations to achieve professional results without the use of common salon toxins. From the farm to chair philosophy, Oway products start from biodynamic farms in Bologna, Italy – where Italian quality meets nature. 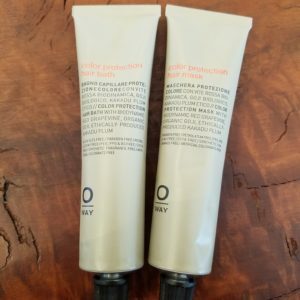 Moreover, Oway hair products compose of pure organic extracts, essential oils and hydrolates with zero chemicals. 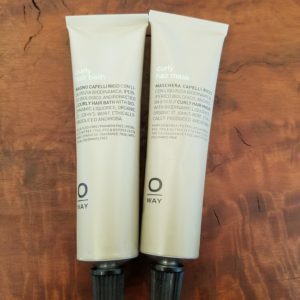 Oway has a variety of hair products for all hair types, from fine to thick and coarse. In addition, Oway carries specialty use products, such as the Microstimulating Hair Bath. It delicately cleanses and counters hair loss. 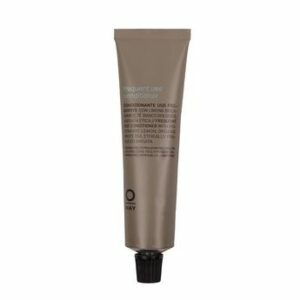 Preserve your hair color with the Color Protection Hair Bath. It deeply cleanses, prolonging color shine. Also, it protects from sun, water and pollution damage. For everyday use, try the Frequent Use Hair Bath and Conditioner. 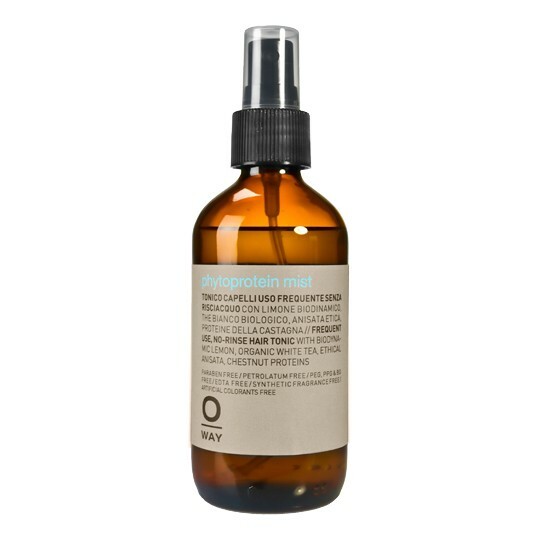 It is suitable for all hair types, even the most sensitive scalps. Both products cleanse and nourish without weighing the hair down. For curly hair types, tame your curls with Curly Hair Bath and Curly Hair Mask. 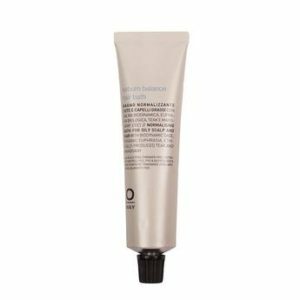 The shampoo cleanses naturally curly and permed hair while the hair mask provides an intense anti-frizz action. 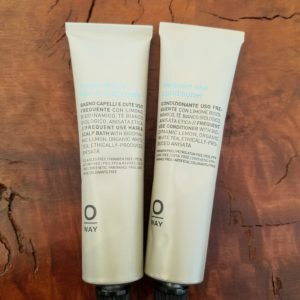 All in all, we believe that Oway products are the best organic hair products for healthy hair. 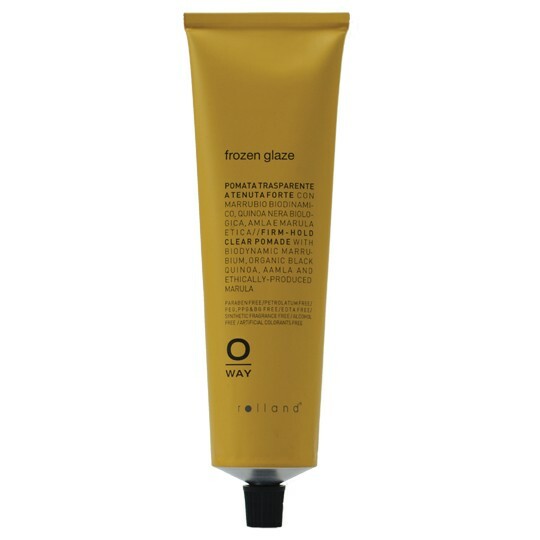 Choose Oway for all your hair color and scalp care needs. Visit our salon for an Oway color and haircut consultation.